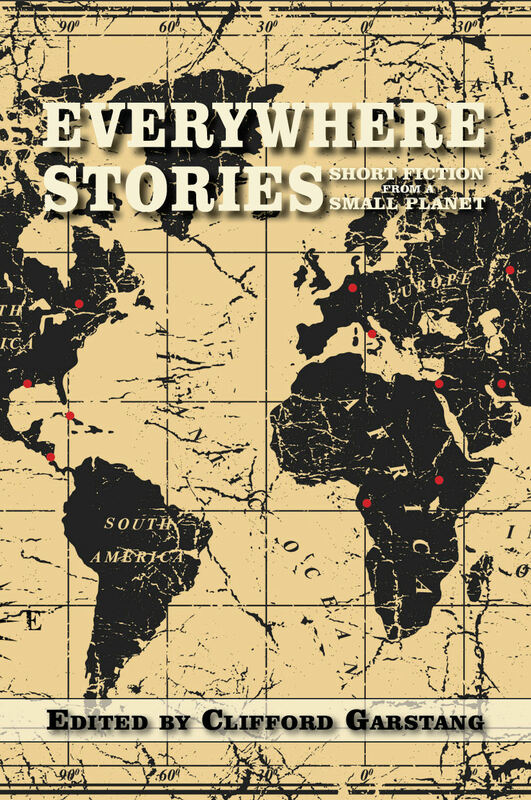 My new anthology, Everywhere Stories: Short Fiction from a Small Planet, is getting closer to being a reality. This has been a great process—from the call for submissions late last fall to the screening of the avalanche we received (over 650 of them! )—and now we’re almost done. Almost done with the first phase that is. The next goal will be to get the book into the hands of as many readers as possible. Publication is scheduled for October 2014. If all goes well, we might produce a second volume (I already have stories lined up) in 2016. We’ll see. And who are the authors? I’m glad you asked. Everywhere Stories Volume 1 will include work by Holly Painter, Jay Kauffmann, Rochelle Distelheim, William Kelly Woolfitt, David Ebenbach, Peyton Burgess, Tim Weed, Jocelyn Cullity, Jennifer Martin, Joseph Cavano, Midge Raymond, Jeff Fearnside, Alden Jones, Jill Widner, and Teresa Hudson. Press 53 is the publisher. More information soon! Please follow us on Facebook: Everywhere Stories.